If you are involved in a motor vehicle accident, it is important that you maintain appropriate communication with your insurance company. Following are some “do’s and don’ts” to remember throughout the insurance claims process. DO call your agent as soon as an accident or injury takes place. As soon as you get home from the car accident, or even before you go to the doctor, call your agent. DO keep all receipts of meals, lodging, and purchases made in connection with time spent pursuing your claim or recovering from your injuries from the time of the covered event until any final settlement with the insurance company. DON’T sign any releases or waivers of any kind until you obtain legal advice. A bad financial situation after a major loss may make it seem necessary for you to accept a premature, inadequate settlement from your insurer. But you may remember destroyed items after you have signed a release as to payment for your personal property inventory or other claims. For these reasons, it is advisable to consult an attorney before signing a release or waiver. Be sure to read the fine print on any payment from the insurance company. 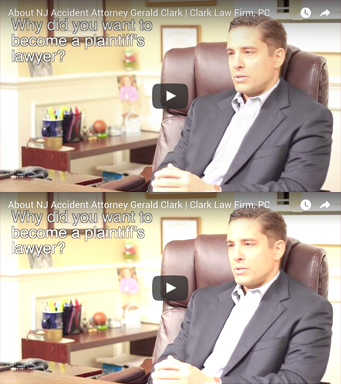 DON’T accept any check that says “final payment” unless you have contacted an NJ auto crash attorney.